A Carolina girl with wandering feet. Spoiler alert: this stuff is actually pretty good. 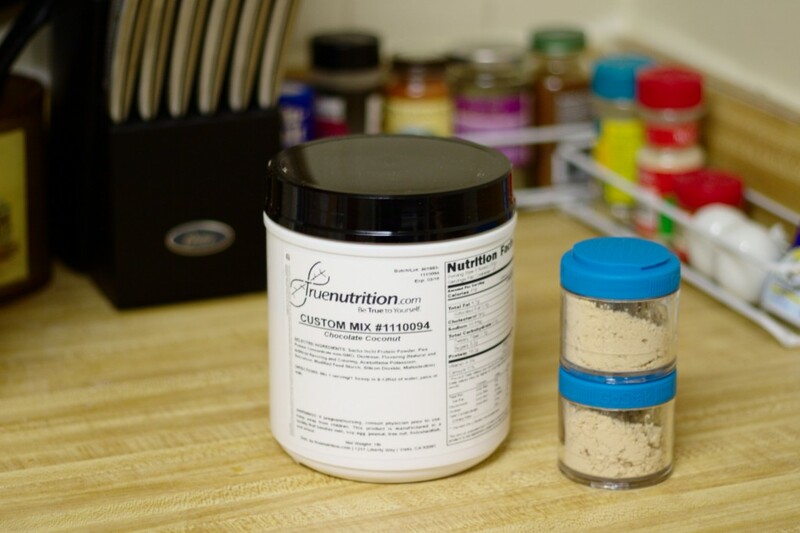 After my last post about protein powder, someone suggested that I check out True Nutrition‘s custom protein powders. They have a pretty good selection of different proteins, and a handy calculator that shows you the nutrition information as you choose your mix, so I gave it a go. Palmetto Adventurer © 2011-2019. All rights reserved.